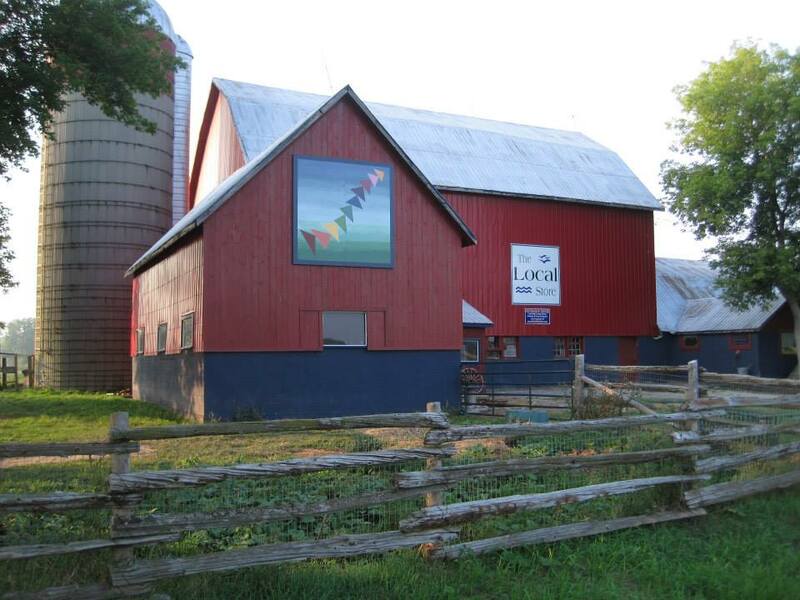 This unique shopping destination is located on the way to Sandbanks from Bloomfield in a restored historical dairy barn which overlooks pastoral views adjacent to Waring Creek’s protective wetland. Open 7 days a week from May to November. 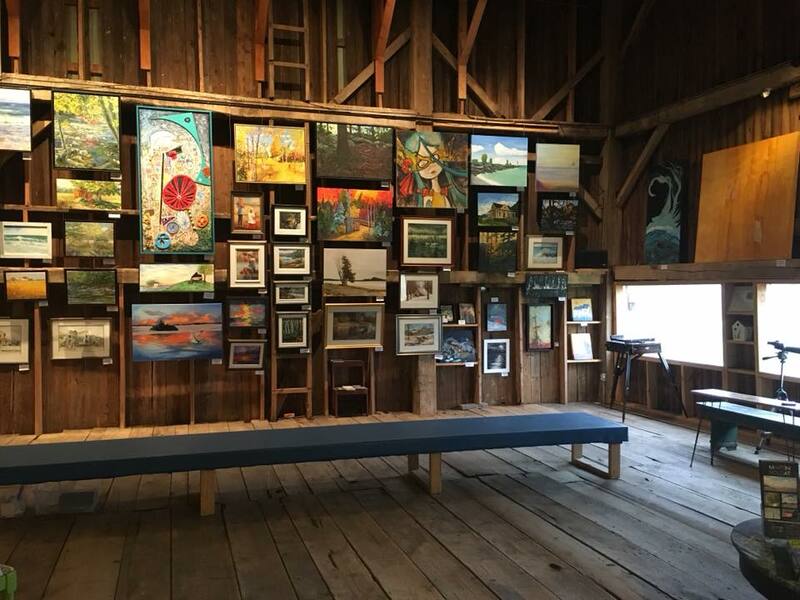 The Local Store is proud to promote,represent and sell the wares of over 150 Prince Edward County ONLY artists, authors, potters, jewellers, woodworkers, photographers, fabric artists. We also have over 30 local food producers. -our small herd of friendly goats! -Hayloft Antiques – electric collection of folk art, china, glassware etc…. -Children’s Nature Book Center – used nonfiction and fiction books on animals for kids as well as a colouring station and crocono board! New for 2018 : We are hosting the County Car Boot Sale every even Sunday June, July, August and September — support our local hospital by coming out and selling your used household items, antiques and collectibles from the trunk of your car! For application and more info email us or drop by the store. (proceeds from the $20 space rental is being donated to the Prince Edward County Memorial Hospital building fund). Or just show up from 9 – 930 with your car trunk loaded with used goods. We need buyers too! Buyers are welcome to shop from 10-2! Thanks for supporting the Prince Edward County Memorial Hospital. Monday to Thursday 10:30am-5pm, Friday to Sunday and Stat Holidays 10am-5:30pm, May until November every day!